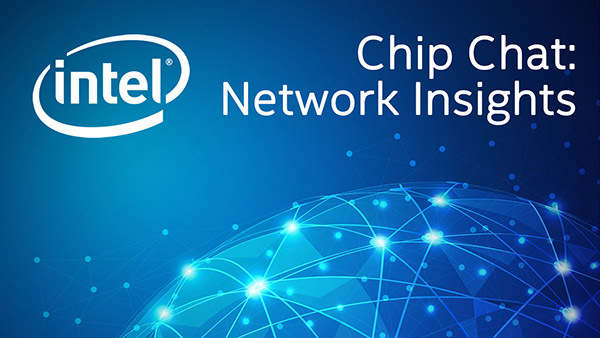 Intel Chip Chat – Network Insights audio podcast with Allyson Klein: Mats Nordlund, CEO and Founder of Netrounds, explains the benefits of Orchestrated Assurance at SDN & OpenFlow World Congress in Germany. Mats describes the ongoing ETSI Network Functions Virtualization (NFV) PoC and industry need for real-time feedback on the end user experience and network performance per individual service to track services as they are being deployed. He goes on to discuss the benefits of ecosystem collaboration and why Netrounds joined the Intel Network Builders program.